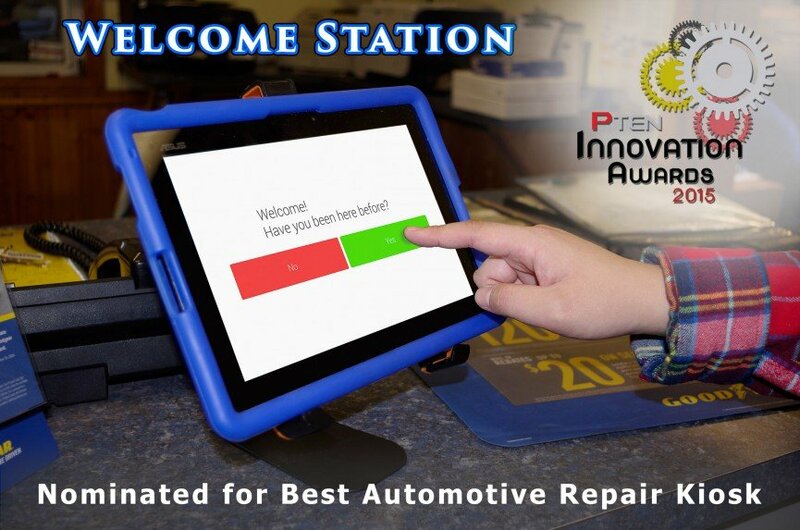 The software, which hit the auto repair market in 2014, was nominated in the shop equipment category as part of the annual PTEN awards. The tablet-powered software is the first-ever check-in center designed specifically for the auto repair industry. The concept is similar to the kiosks in use at airports, grocery and convenience stores, as well as restaurant chains. This easy-to-use self-check system frees up service advisors and enables customers to quickly and electronically notify shop staff of their arrival, select the vehicle and which services they’d like to have performed and whether they are dropping off, or will be waiting. Upon check-in, a customer is reminded of, and has the ability to select past pending service recommendations and even new services/canned jobs. Area-specific weather alerts further simplify the up-selling process by suggesting services based on the vehicle care needed for the season or current weather conditions. Shops appreciate the added benefit of the kiosk prompting customers to add their email address. The simple question oftentimes results in a negative response when service advisors ask. However, most customers will add it to the tablet without giving it a second thought. 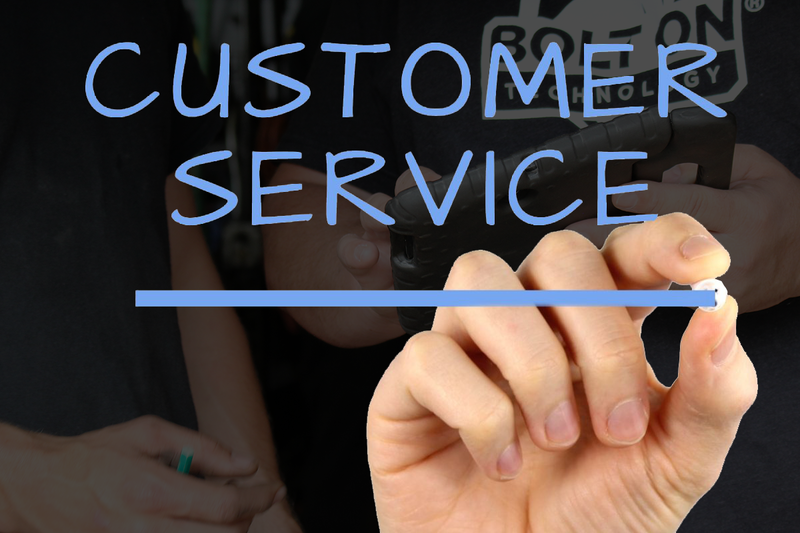 While checking in for service, customers can also update all of their contact and vehicle information, add new vehicles, consider weather-related service recommendations, review pending service recommendations and add other services/canned jobs. Like all of BOLT ON’s automotive software solutions, Welcome Station fully integrates with shop management systems, meaning that the information input by customers is transmitted automatically into the shop management system. For more information on our auto repair software, click here: Welcome Station Kiosk.